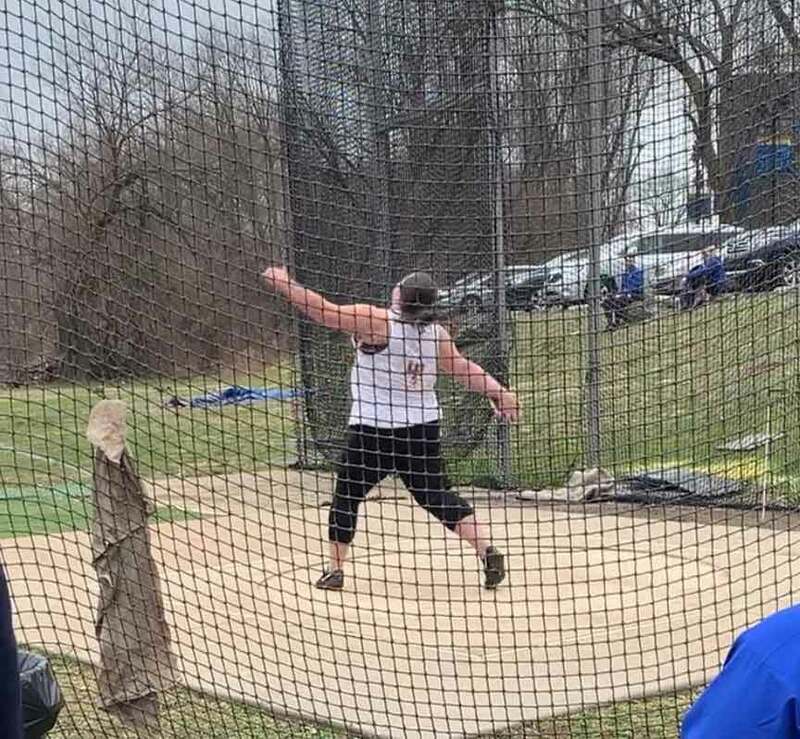 Sophie Hockran, a sophomore at the University of Sciences, was able to break her own record in the discus early on in the 2019 season. This is the second year of the track and field program for the University of the Sciences and Hockran first set the record last season. The new record is now 32.06 meters. “Being so early in the season and able to break the record by almost 2 meters is super encouraging for me for the rest of the season. Being able to throw it at the first meet really gives me some extra motivation for the rest of the season,” Hockran said on the record. Hockran sees the positives and rewards in being in the early stages of the track program. “I know that what I’m doing in the program now is helping create the culture for future members. To have this record is great and I really look forward to continuing to break them as my career at Usciences continues,” Hockran said. Hockran also participates in the Hammer throw and the Shot put. In fact, she also holds the school record for the Hammer throw with a record of 27.44. “Discus is definitely the one I like more than the other but I always like developing my other throws,” Hockran said. Her future plans are to obtain her bachelors of neuroscience at Usciences and then attend medical school to become a physician. “Overall I really enjoy the sport and developing the program,” Hockran added. Pictured: Sophie Hockran, of University of Sciences, throws the discus during a recent event.